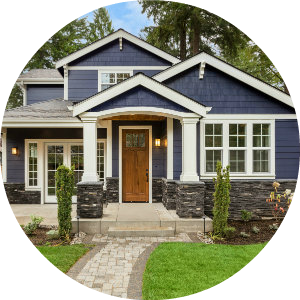 Search Properties For Sale In Duncan's Mills! Duncan's Mills is an unincorporated community straddling State Route 116 along the Russian River. The Population in this charming little historical town is around 175 people. 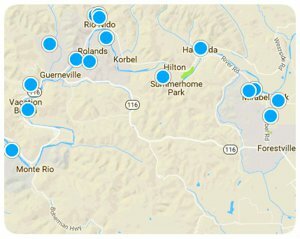 It is just 15 minutes west of Guerneville and like most of the Russian River, there is a very wide range of homes for sale in Duncan's Mill's. There are everything from tiny $200,000 cabins to elegant riverfront homes for sale. Duncan's Mills is chalk full of history and known for hosting Civil War Days and the Russian River Rodeo every year! The Russian River Rodeo takes place every year in Duncan's Mills. It features a good old fashion Hoe Down, a Barrel Race, Team Roping, Queens and Sweethearts Dinner...and not the type of queens we are used to seein' in these parts either. The Russian River Rodeo is an annual event that draws people from all over. Local River Rats and bright-eyed vacationers gather round to celebrate in the way of the down and dirty cowboys! Casini's Ranch is a family campground located in Duncan's Mills along the Russian River. Casini's is known in the area as a place to go with your family to reconnect with each other and nature. 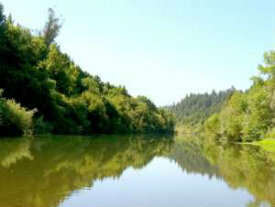 Set among the majestic redwoods on the Russian River Casini's offer a relaxing and fun filled vacation for everyone. If you are headed out to the Russian River check out Casini's Campground and enjoy the tranquil Russian River in Duncan's Mills for yourself. Once a year for the entire weekend hundreds of people step out of the present day leaving behind their cell phones, vehicles and any electronic devices while they travel deep into the rich history of America. Reenactors act out various battles from the Civil War. 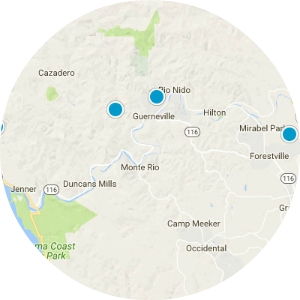 This journey is celebrated in the area as a way to remember the past and the impact that it has had on both the Russian River area and our country at large. If you find yourself traveling through Duncan's Mills in the summertime check our Civil War Days...It's a unforgettable experience. 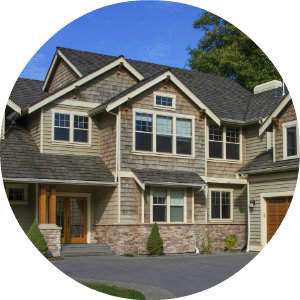 The Shopping is as eclectic as the homes for sale in Duncan's Mills! They feature Jim and Willie's in Country Stores Courtyard that is a collection of priceless antiques and Collectibles. Jim says that his antiques range from sublime to ridiculous and his best friend Willie just sticks his tongue out...but that's okay because Willie happens to be Jim's adorable puppy. In addition to Antiques, there is also Mr. Trombly's Tea which is a collection of different teas for sale as well as vintage tea pots, spices, teacups, and more! Mr. Trombly's Tea features a Tea of the Month Club. Pig Alley was established in 1977 and is one of the oldest retail shops in Duncan's Mills. 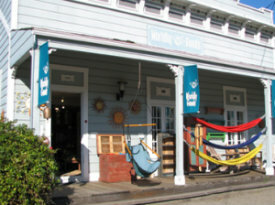 This store highlights the idea of buying local with all American made crafts, jewelry, home decor and accessories. Worldly Goods is among one of my favorite shops in Duncan's Mills featuring exciting treasures from all over the world. This is the place you go to get a gift for someone that you know no one else will give them because everything in the store is very unique. The best part is that Worldly Goods sells things that are made through fair labor practices and sustainable use of resources. Duncan's Mills has some adorable little hole-in-the-wall restaurants that have delicious cuisine and a friendly homey quality about them. 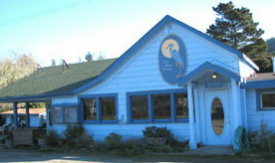 The Blue Heron Restaurant and Tavern is owned by Tom and Jaime O'Bryan and is open for lunch and dinner. They feature delicacies such as seared Ahi Tuna and more! Cape Fear Cafe is a popular restaurant on the Russian River as well with scrumptious food and friendly staff that make you want to sit and chat for awhile. For those out looking for fresh organic food and drink, I would recommend the Gold Coast Coffee and Bakery. They have wood fired oven baked pastries and pizza that is to die for and organic coffee that is roasted on site.